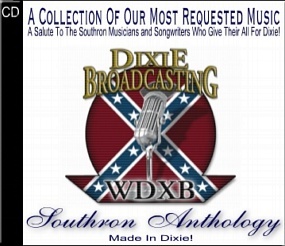 The “Southron Anthology” music CD’s are a series of the most requested music from DixieBroadcasting Radio and the annual Southern Heritage Music Awards over the last decade. These CD’s are available nowhere but right here! To view and order any of our Music CD’s, CLICK HERE!